Kelly Sheerin is the director of the Running and Cycling Clinic at Auckland’s AUT Millennium. 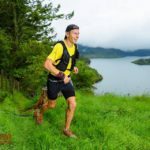 He knows his stuff about running technique, performance and injury prevention and joined us to chat about the latest research he’s working on in the field of running technology and wearable devices. 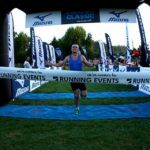 We also catch up on the news from the Tarawera Trail Marathon and 50k, Round the Bridges, The Taniwha, and the Kiwis at the NCAA Cross Country and World Masters Athletics Champs. And Hamish and Hayden chat about what runners can do in the months following their goal race. 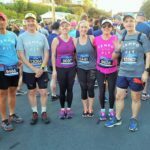 This entry was posted in Kiwi Running Show, Uncategorised and tagged AUT Millennium, Kelly Sheerin, Round the Bridges, Taniwha, Tarawera Ultra, track racing, trail running, triathlon. Bookmark the permalink.